Mark your calendar, on May 22, the movie icons of the Golden Era of Philippine Movieworld will descend upon the Traders Hotel, Roxas Boulevard for an afternoon of singing and dancing, and most of all, reminiscing of about the lives of these elegant men and women of the Philippine movie industry. 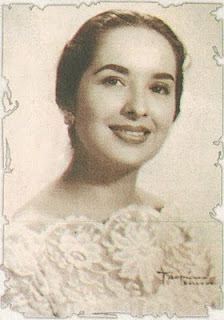 True to its title, Dr. Romy (or Doc Romy, as his friends fondly call him), gives the readers a chance to reminisce the glorious days of Philippine movies, as they read quotes from the stars themselves, talking about their past achievements, the love(s) of their lives, life lessons learned and thoughts on their lives today. It has been a lifetime dream for Doc Romy to write about his friends in the movie industry and see them immortalized in print. With the help of the stars he featured, this is now a dream come true. He believes that movie icons such as Delia Razon, Gloria Romero, Rosa Rosal, Susan Roces, Dolphy, Eddie Garcia, German Moreno, Anita Linda, Bella Flores, to name a few, have their rightful places in the history of Philippine film. Their works are testaments of amazing homegrown talent that have survived the test of time. The book launch will be celebrated with a cocktail buffet from 3:30 pm on May 22, Saturday at the Traders Hotel, Roxas Boulevard. Get the chance to see your favorite movie icons as they sign a copy of your book which you can treasure for the years to come. Take part in the highlights of the evening, such as film clips of vintage movies, outstanding song performances from the world renowned U.P. Concert Chorus, dance exhibitions from world renowned ballroom dancer, Edna Ledesma and partner, Miguel de la Serna, as well as special numbers by Ms. Pilita Corrales and Ms. Marita Zobel. T.V. personality, Arnel Ignacio, will be the afternoon’s host and Don Bosco Rondalla Group will provide the afternoon’s music. This is a fund raising event is open to the public. Suggested donation is PhP450 per person. Part of the proceeds of this event will benefit Baliksamahan, an organization focused on improving the welfare of movie stars, both still working and those who have retired from the limelight. For ticket reservations, call Blezie Gaon at 0917-531-4715m or Becky Torres at 0917-609-3526 or email baliktanaw2010[at]gmail[dot]com for more details. Dr. Romy Protacio began his career as a folk and modern dancer. He was a professor at the University of the East, having completed a bachelor’s degree in English, with special studies in journalism, and a Master of Arts in Teaching English as a Second Language. He went to the U.S. to pursue his doctoral degree. He was the first Filipino graduate of Pepperdine University in Malibu to receive a doctorate in Education in Institutional Management. He worked in various positions in Human Resources shortly after. In 1999, he moved to Seattle, Washington and became the Personnel Manager of the City of Marysville. 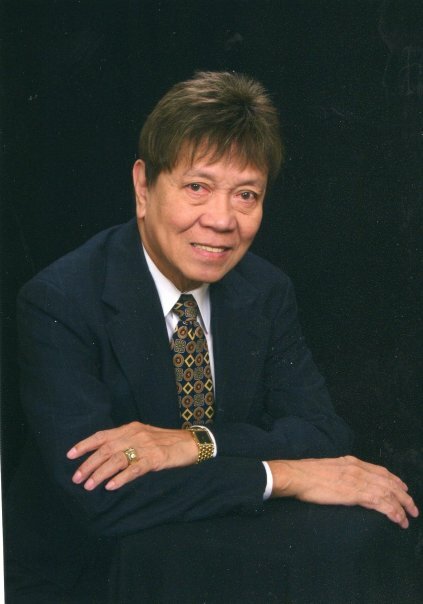 “Doc Romy”, used to write a regular column for One Philippines, “Fair and Balanced.” He is now the entertainment editor and columnist of the Asian Journal San Diego, the original and first Asian Journal in America. okey will try to do that. see you at the book launch.